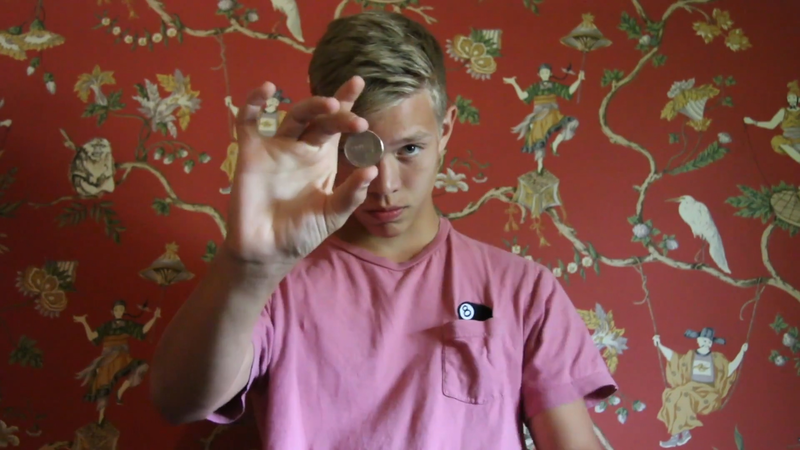 TEENS is an amazing collection of coin sleights and routines modified for the new age of magic. Each effect is highly visual, looking magical both on video and in person. The productions look like a coin melts into view, and the vanishes are unexplainable. The Imperial Matrix is a killer routine with a kicker ending, when the last two coins travel at the SAME TIME! Each move is taught in detail from multiple camera angles. Charlie has performed for top professionals including David Copperfield, Mac King, and Daniel Garcia. Mac King called Charlie a "Future Star," and "Great" was the term that Daniel Garcia used when describing Charlie's coin handling. Download the video and learn this outstanding magic!